The much-appreciated film Kesari is faring pretty decently at the ticket windows in its second week. Starring Akshay Kumar and Parineeti Chopra in the lead, the action-war drama entered the Rs 100 crore club last week and since then has been holding up well at the box office. Produced by Karan Johar, Aruna Bhatia & Sunir Khetrapal, the Hindi period war drama has got succeed to hit the right buzz among the audience and getting a wonderful response. From the critics as well, it has gathered very positive reactions and gained a solid word of mouth. As a result, it remained strong throughout the opening week and did the business of 105.86 crores with 78.07 crores in the opening weekend and 27.79 crores on weekdays (extended week) from 3600 screens nationwide. Directed by Anurag Singh, the war drama did the business of 19.15 crores in its second weekend which included 4.45 crores on Friday, 6.45 crores on Saturday & 8.25 crores on Sunday. On 2nd Monday, Kesari witnessed a normal drop in footfalls but still remained steady and minted the amount of 3.27 crores. On the next day i.e. 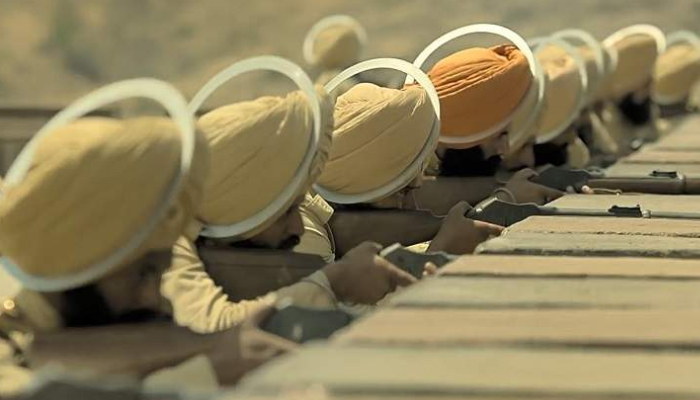 2nd Tuesday, Kesari recorded a further decline and bagged the amount of 2.75 crores. After 13 days, the total collection of Dharma Movies’ production has become 131.03 crores nett at the domestic box office, with which it has emerged as the 4th highest grossing movie of Akshay Kumar.